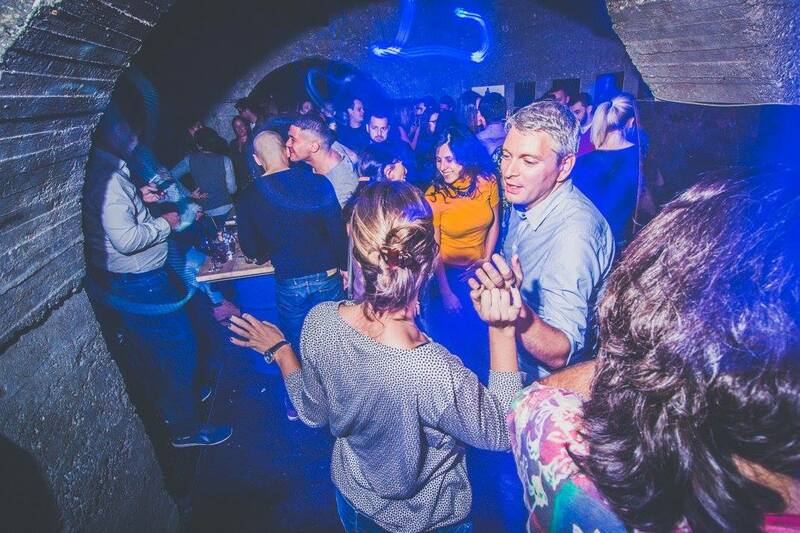 If you are looking for somewhere to chill out on the weekend and have a couple of drinks before hitting the Belgrade night clubs, we have a place just for you. 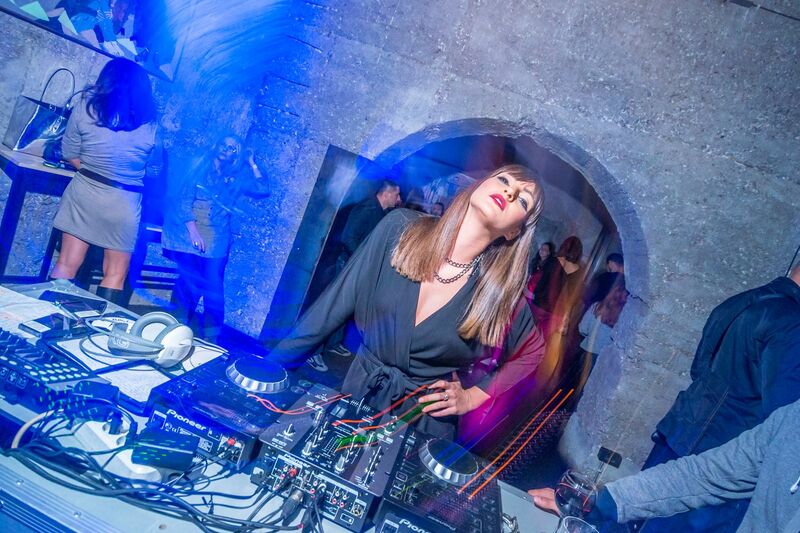 Only the best hits of 80’s played to you by resident Dj Marija Cvet, this girl really brings the place to life with her big smile and positive energy. Galerija Stab is full of positive vibes and the crowd gives of a great energy, there are no posers here it is all about “taking you back to the good times” of peace love and understanding. This really is a great place to start off your night and really see what else Belgrade has to offer, the concept is art express which is a fantastic combination of art and music together in one place. Galerija Stab is located in the city centre directly under the very famous land mark Brankov bridge.